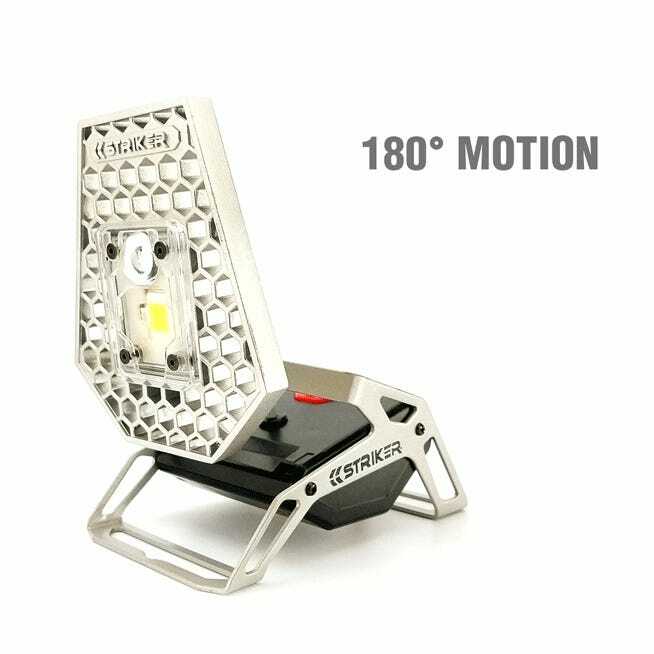 The ultimate Rechargeable Mobile LED Task Light. 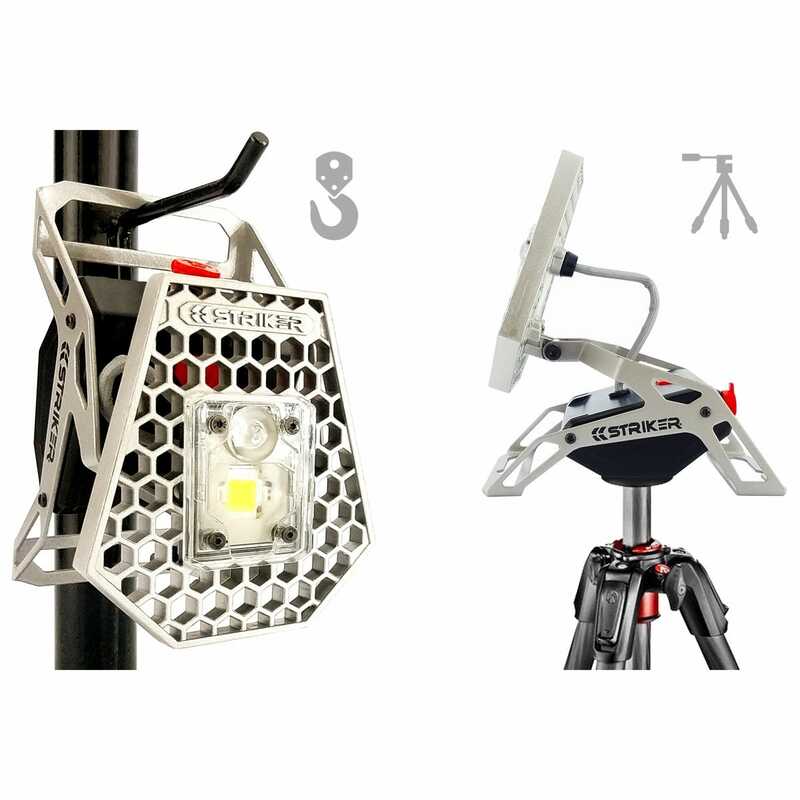 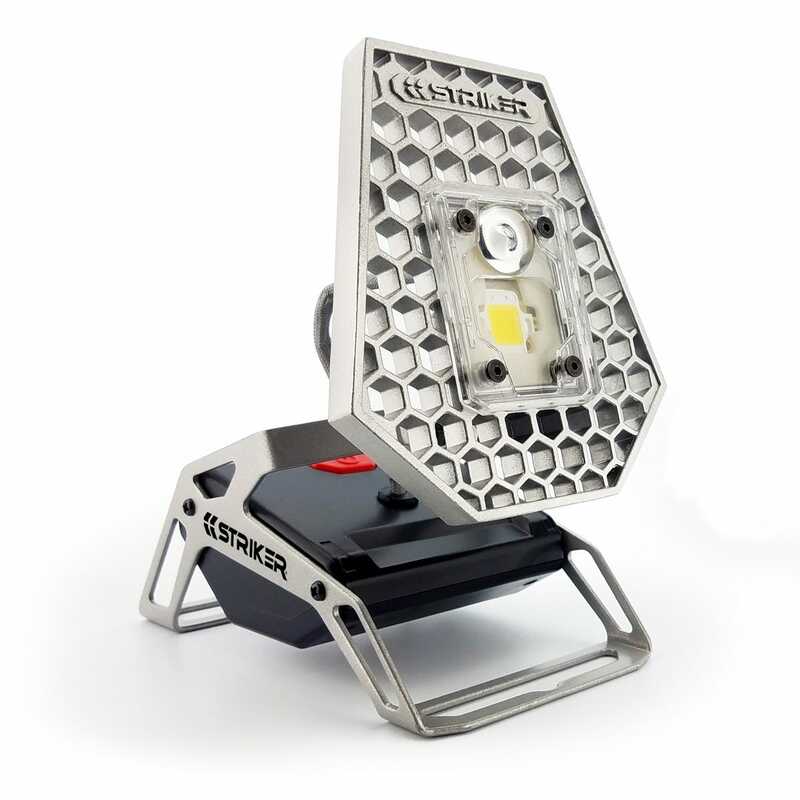 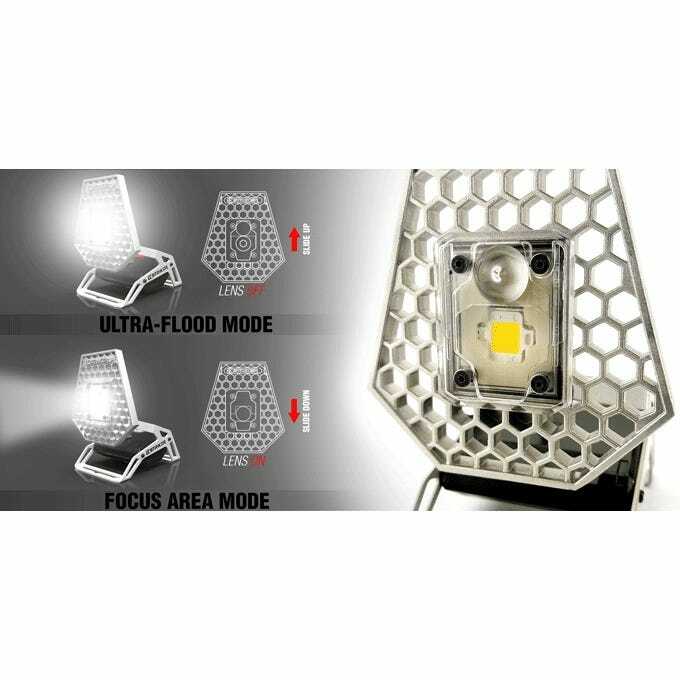 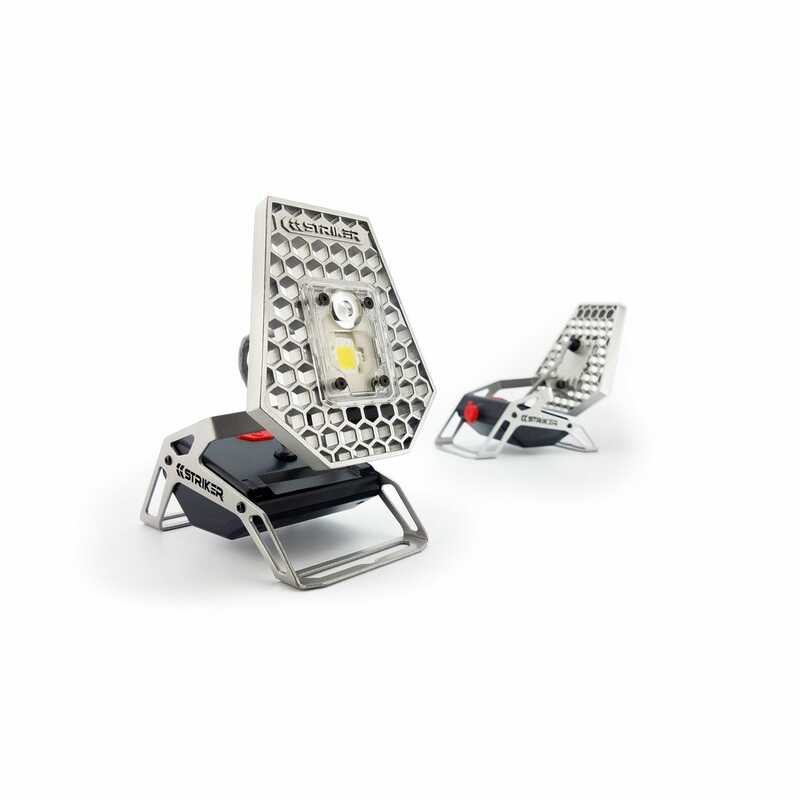 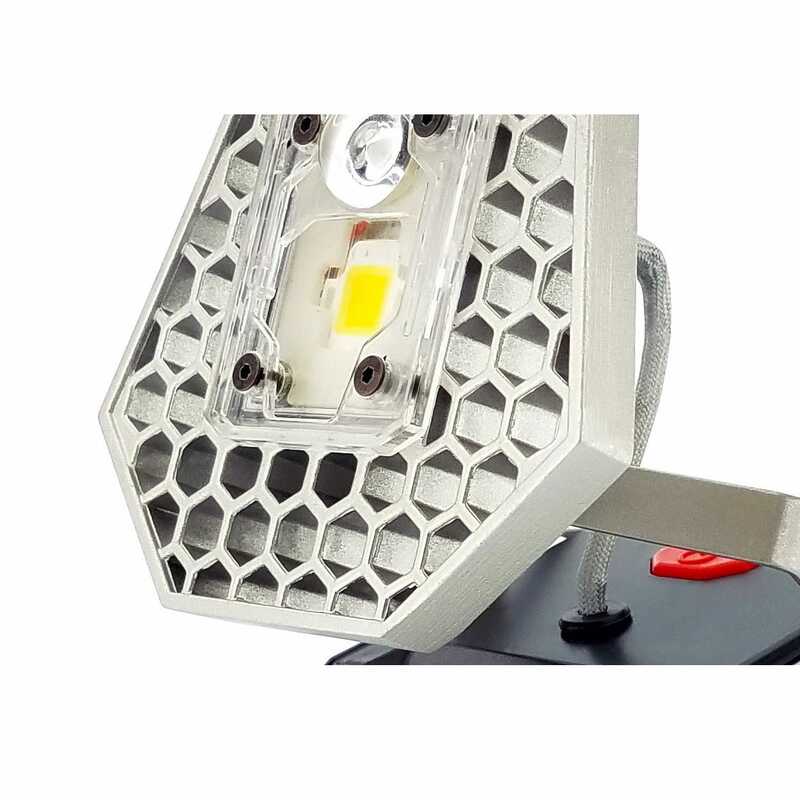 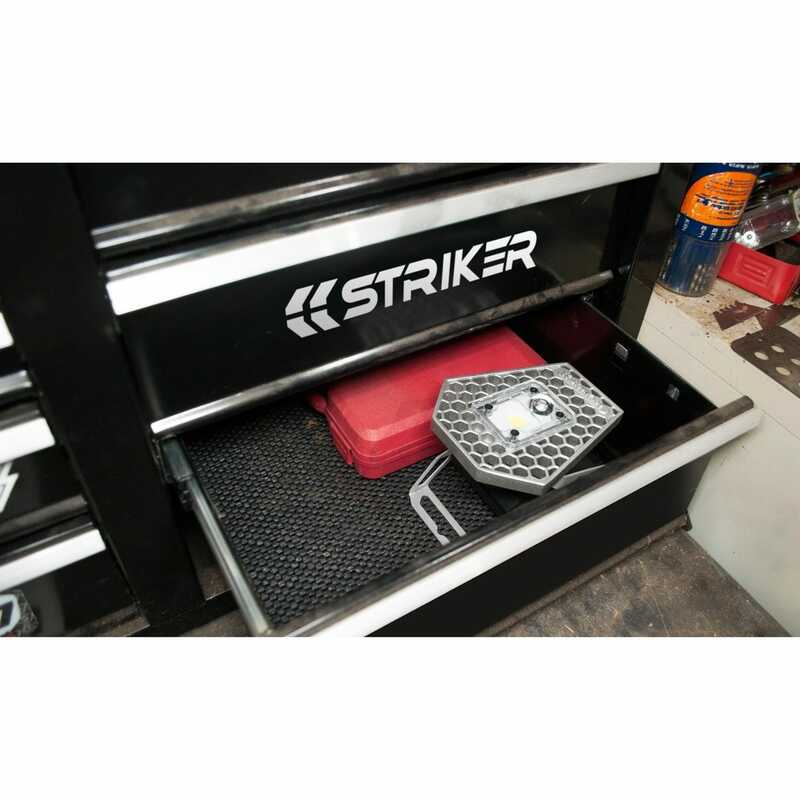 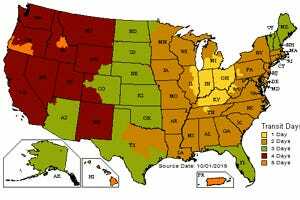 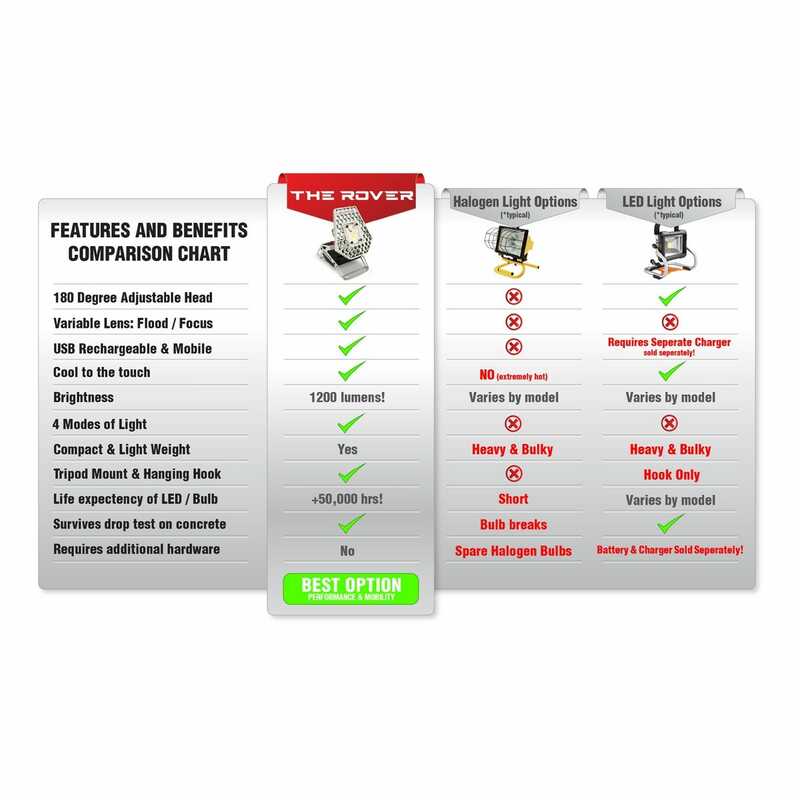 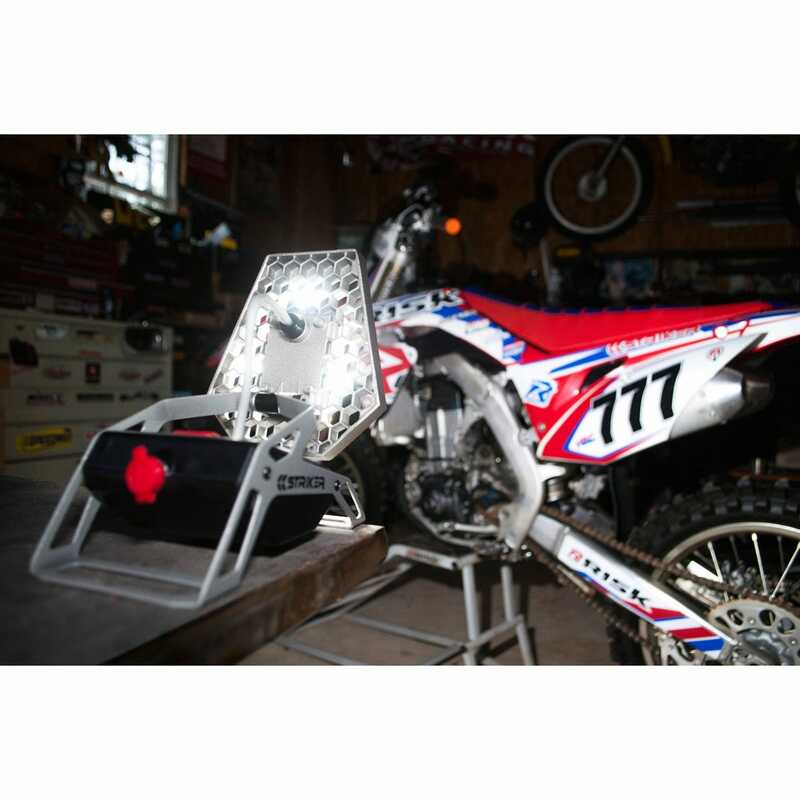 This innovative Light will flood your garage, work site, tool shed, or utility room with 1,200 lumens of bright daylight-white light, wirelessly. 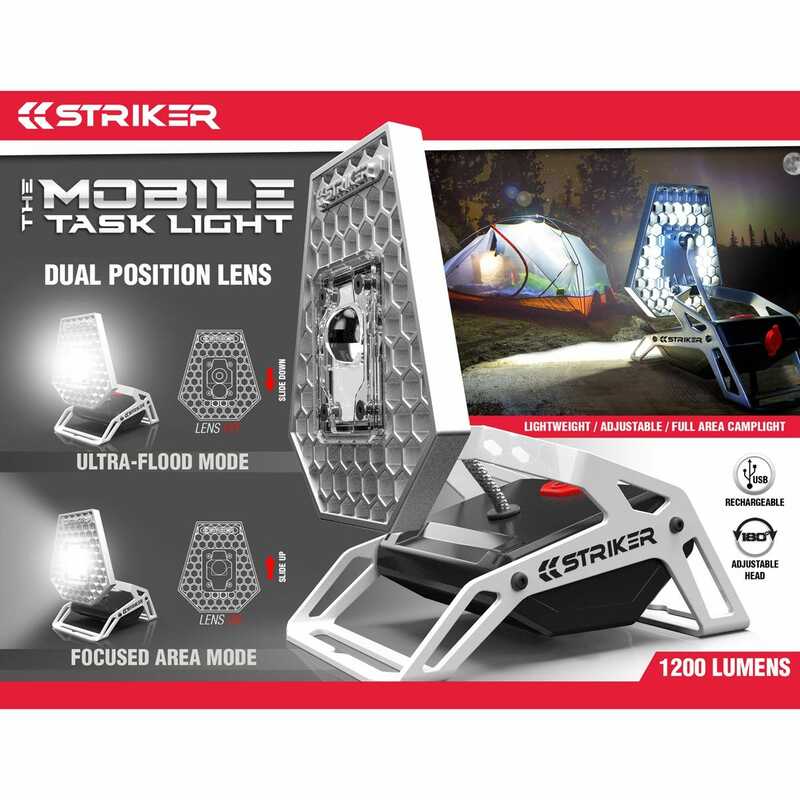 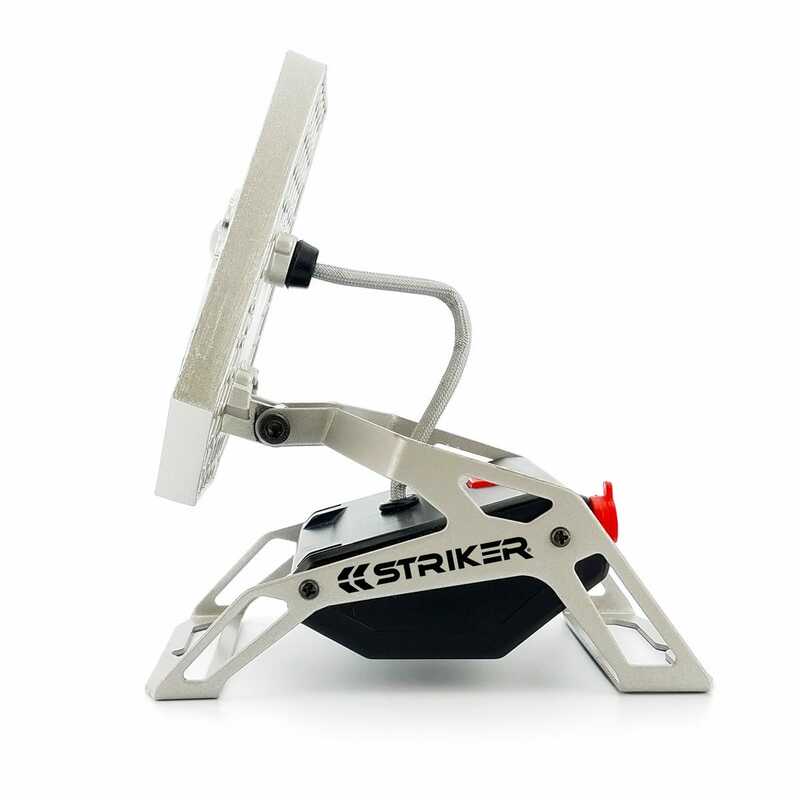 This Mobile Task Light can be used on the ground, hung by the hanging hooks or even mounted on a tripod, and the adjustable head pivots nearly 180 degrees to direct the light exactly where it’s needed making it the ultimate hands free task light. 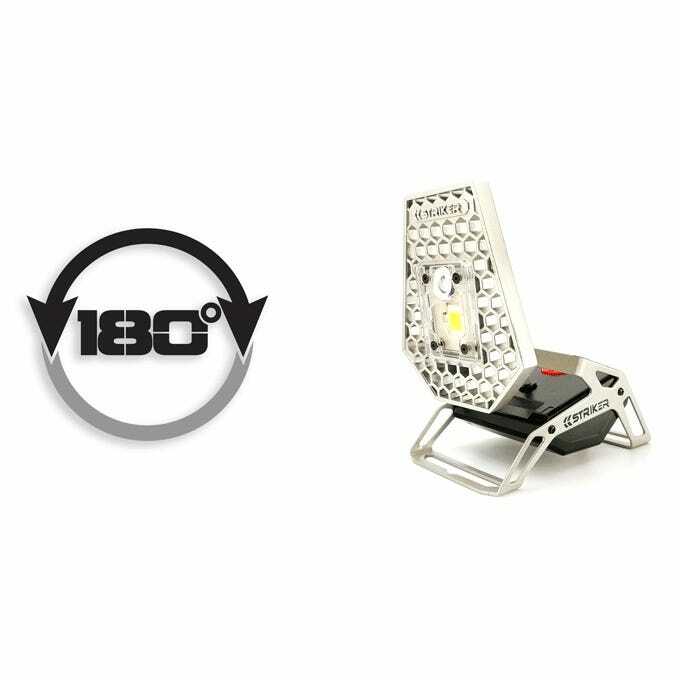 The dual position lens evenly distributes light from approximately 120 degrees to 180 degrees and features 4 light modes (high, low, SOS, strobe). 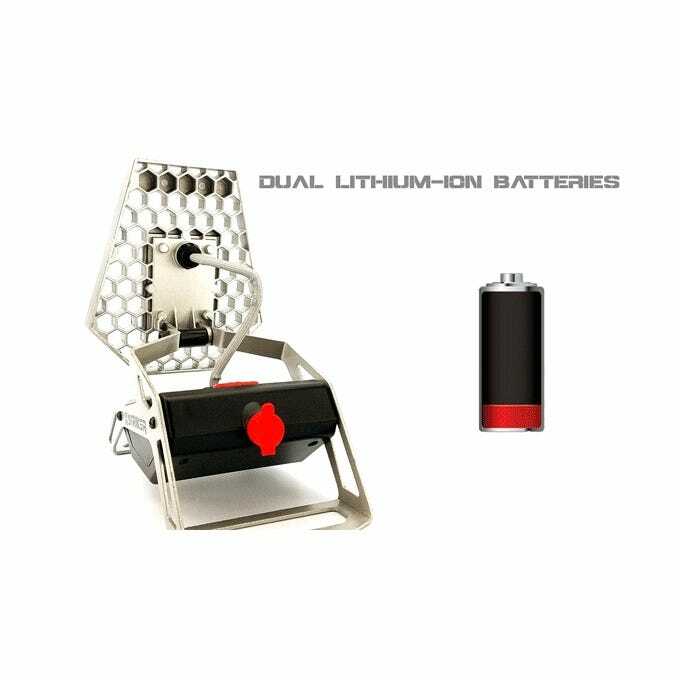 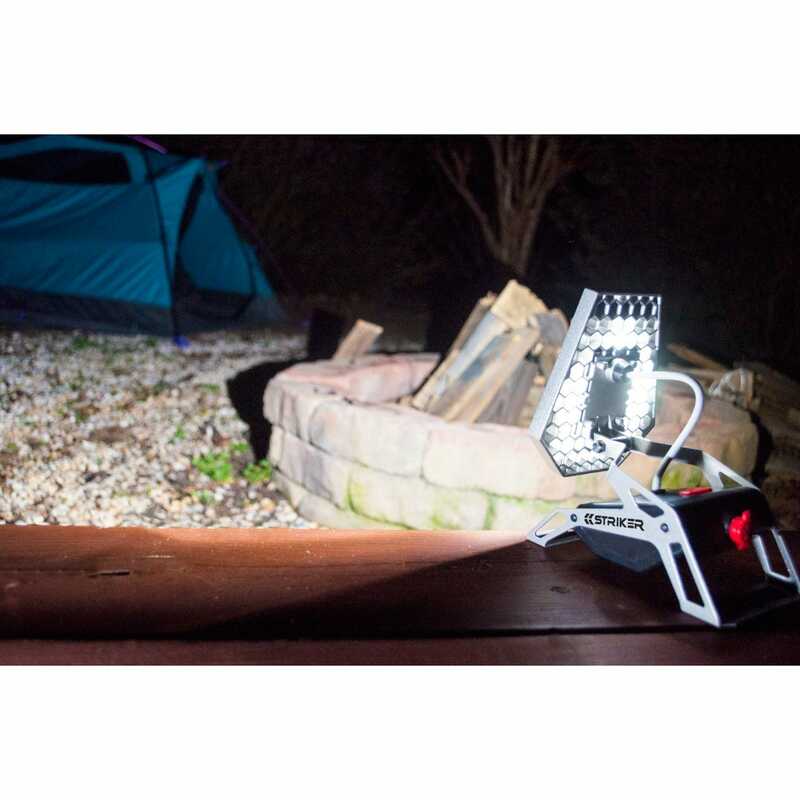 Powerful built-in USB rechargeable Lion battery provides up to 1.5 hours of light on high and 5 hours of light on low and only takes 4 hours to recharge. 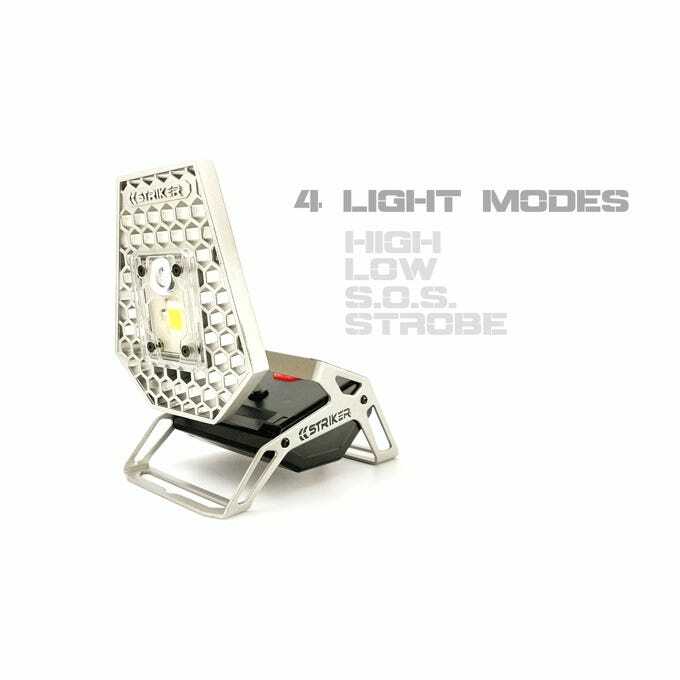 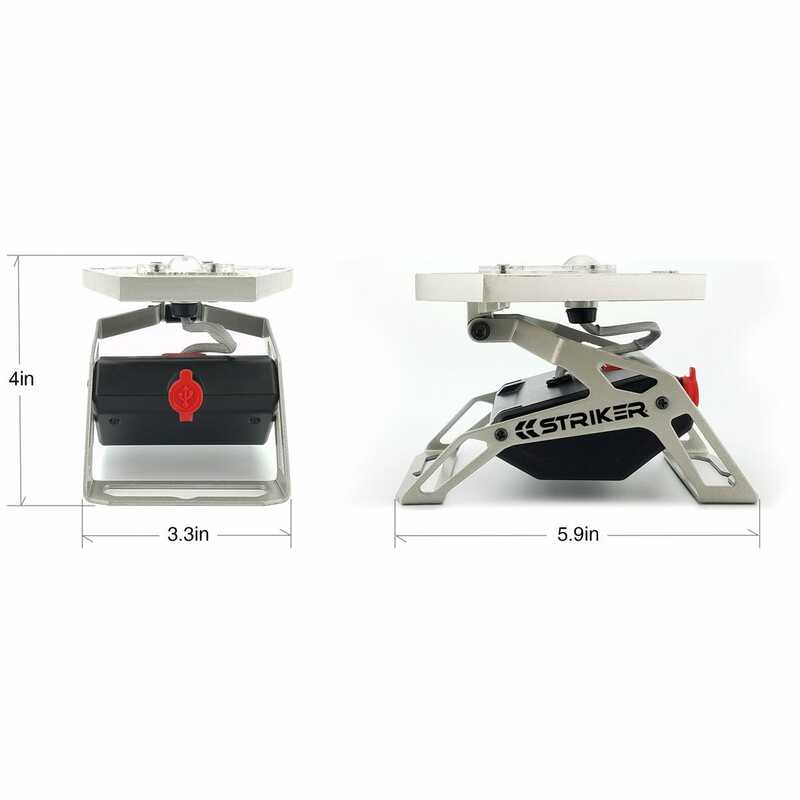 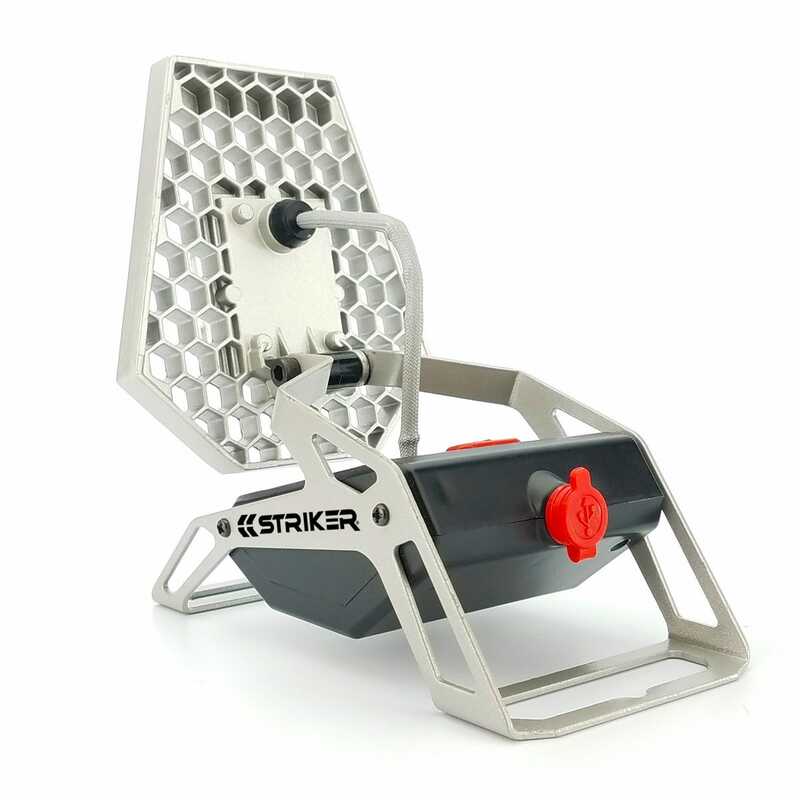 Task Light is made with a steel exoskeleton and aluminum head to stand up to tough use and has a waterproof rating of IP65. 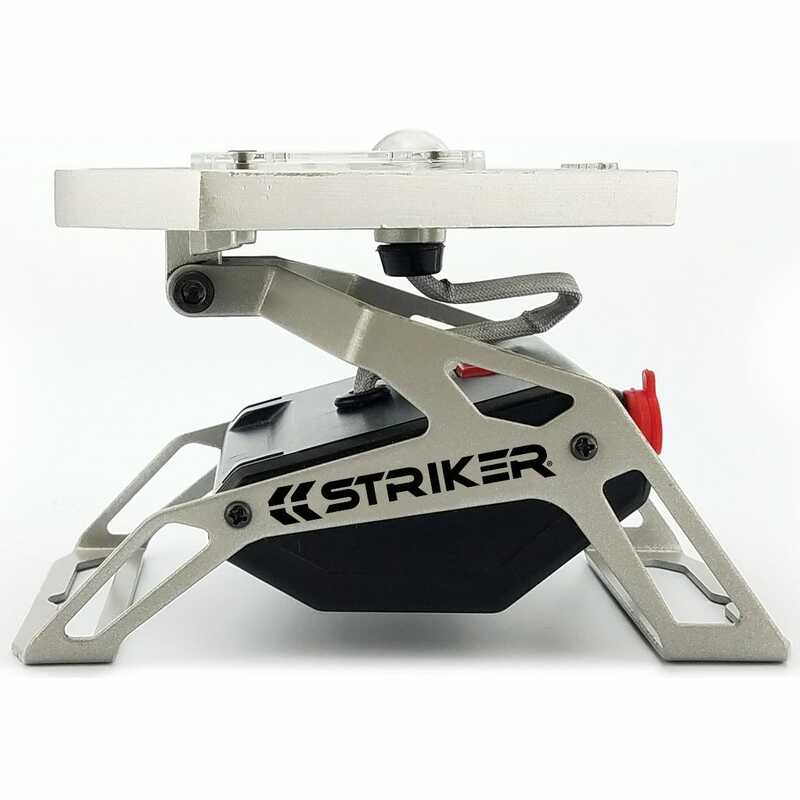 Measures about 6"l x 4 1/2"w x 4"d and weighs less than 1 lb. 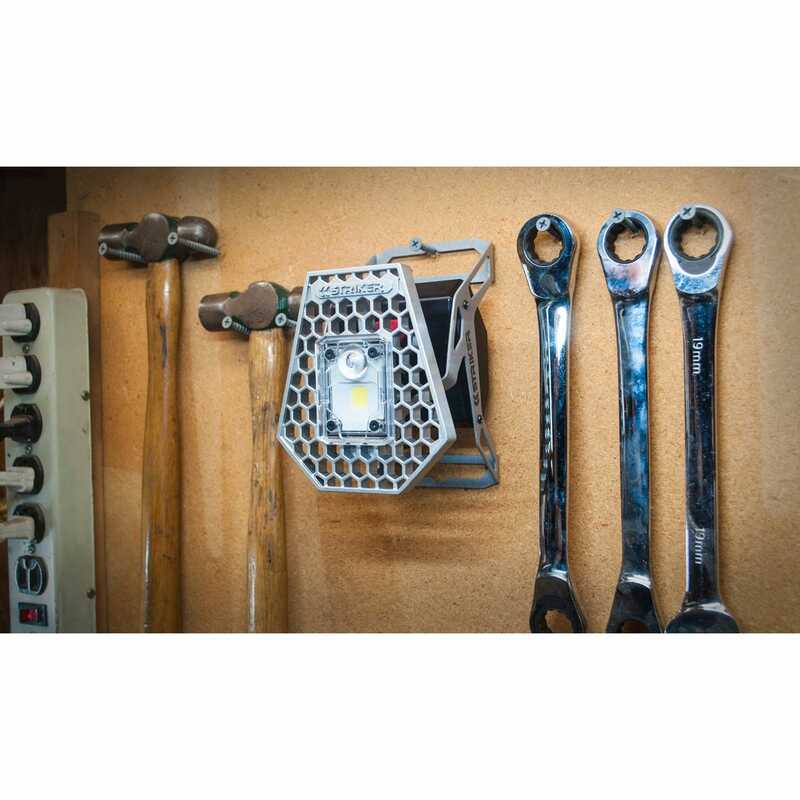 Set of 2 and 6" Socket Driver Sets"